A full house, a total of 30 students, the maximum number accepted; such was the response for a recent ITTF/PTT Level One Coaches Course held in the Table Tennis Hall of Jinjang South Primary School in the Malaysian capital city of Kuala Lumpur. Furthermore, there was a waiting list thanks to extensive promotion by the Kuala Lumpur Table Tennis Association. They organised matters under the guidance of the ITTF Development Programme and locally in conjunction with the National Sports Institute of Malaysia and the Table Tennis Association of Malaysia. 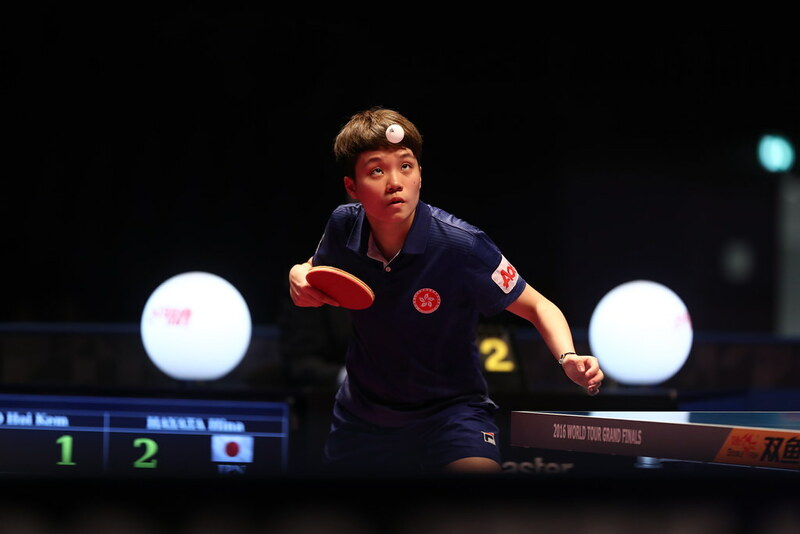 Led by Christina Chee, in her position as Honorary Secretary of the Kuala Lumpur Table Tennis Association, proceedings commenced on Saturday 22nd July and concluded on to Wednesday 26th July, in area the city that has an influence from country’s name synonymous with success. Jinjang is the largest of the “New Villages” and also known as the “Chinese New Villages”. Notably, although a coaches’ course for teachers had been held in 2009 in the region; it was the first time the Kuala Lumpur Table Tennis Association had promoted such an initiative. Overall the group comprised 20 men and 10 women, the world of education being very much in evidence; ten men and eight women were teachers. Furthermore, ten of the members had travelled a distance of over 150 kilometres in order to be present. A comprehensive itinerary; as happens time and again, the Para sessions proved a highlight as Christina Chee explained and demonstrated the fundamentals of how to coach players with a disability. The students had the opportunity to play with the aid of a crutch as well as in a wheelchair, being able to experience a range of practices. All except one student, who was awarded the Club Coach Certificate, met the necessary requirements.